SpacePhoto will scan your property and make it alive with 3D virtual tours. 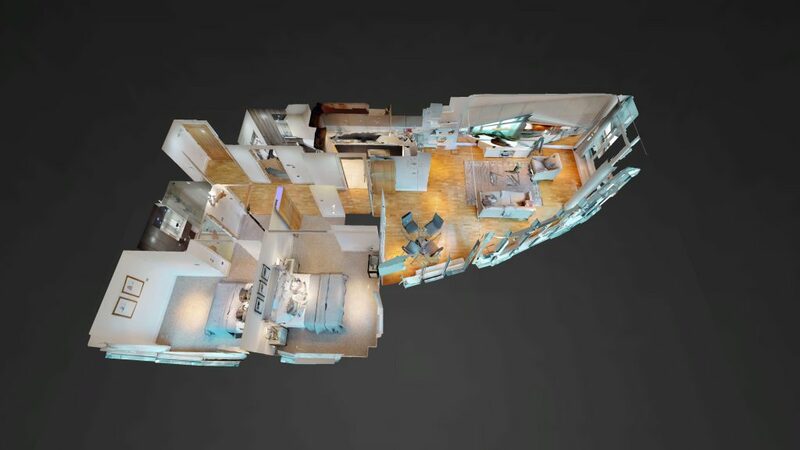 You will receive: Property 360 Virtual tour scanned in 3D, Floor Plan, Property Photography and a small Video teaser. A virtual tour is a simulation of an existing location, usually composed of a sequence of videos or still images. It has also been described as property cloning from the real world to virtual. It allows the viewer to walk around and look up or down just like being at the property in real time. 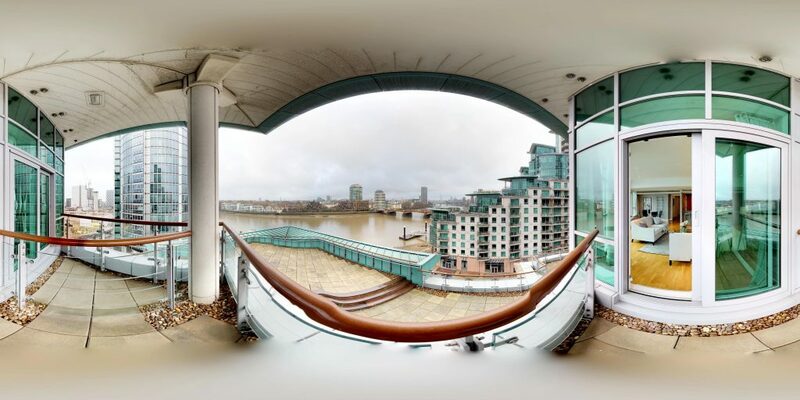 This tour is compatible with websites such as Rightmove, Zoopla and can be embedded in your Website or added on a Google Street view if it’s a commercial space. We use the very latest cameras with built-in infrared lasers that not only produce flat images but give accurate measurements and depth of the images. From this 3D module you are able to get Point cloud and OBJ files for further work, if you are an architect or planning to use the information gathered in Revit or 3D AutoCAD you may find this very useful. It will save you hours of your time measuring when all can be found in the module generated from our scans. 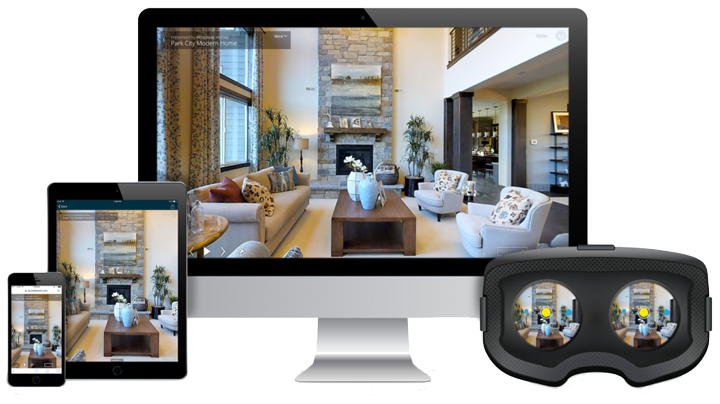 It is your all -in -one visual marketing package that includes video walkthrough, photos, floorplan and video. All done with one 3D scan of your property. This is your opportunity to look at the Virtual tour in real time. 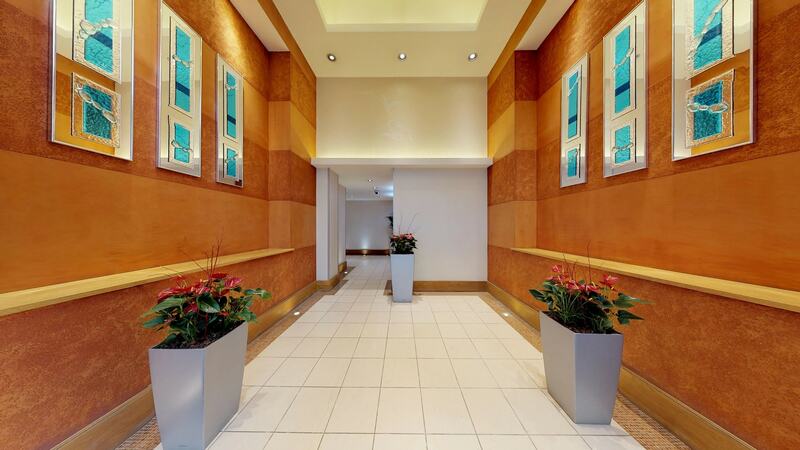 Navigate through the property and look around using your mouse or touchscreen. Video walkthrough mode, Simply press play on the bottom left corner and watch the presentation. Free 360 images - only on request!